The wedding day is very special for all brides. Looking beautiful for her groom to be is essential, although achieving the desired look can be a daunting task. 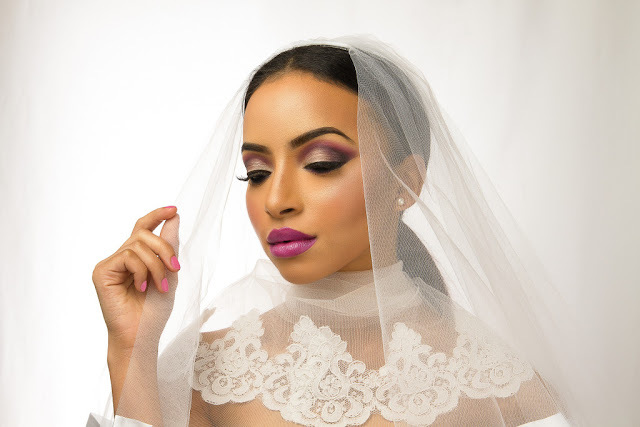 Along with the finding the perfect dress and accessories, brides stress over their wedding day beauty look as well. Making the decision to hire a professional makeup artist or simply do the makeup yourself can be a changeling one. If you don’t have the budget to splurge on a professional, here are a few tips for you to achieve your perfect look. 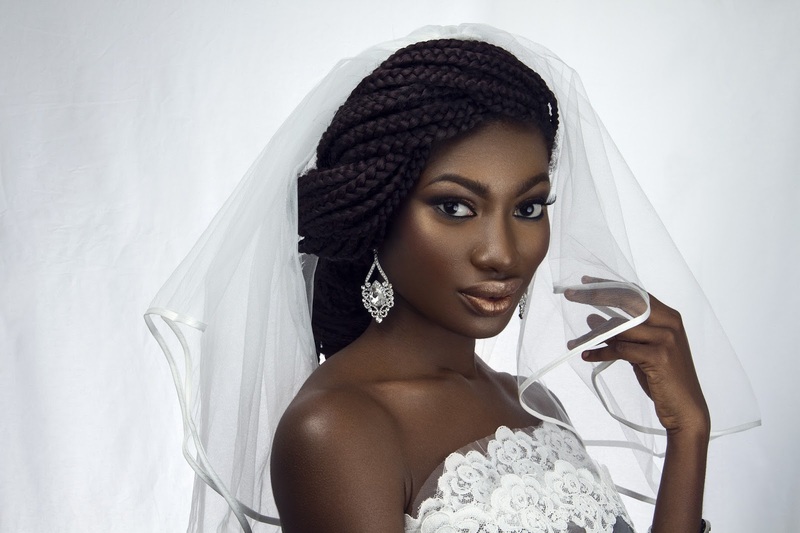 Find images of bridal looks you love. Of course, it can be difficult to replicate every detail, but use the images as inspiration for your make artist or yourself. Pinterest is perfect for this! Set an appointment at your local department store and have the associates give you a makeover. Take note on how the makeup is being applied and purchase any products you fall in love with. Take what you’ve learned for the experts and experience as much as possible before your wedding. Practice makes perfect! It will be helpful to know the forecast on your wedding day to anticipate what products to use. Oil-free products are great for hot and humid climates, especially if you have oily skin. To have a fresh look, your skin needs to be hydrated. Drinking water will help keep your skin moisturized and fresh all day long. Be sure to always start your makeup application with a cleansed face. Follow up with a toner, moisturizer and makeup primer for a more flawless finish. Try getting a facial ahead of time to deep cleanse and detox your skin. On your special day, keep makeup remover pad, oil blotting tissues and a touch up make up kit handy. Have your bridesmaids monitor your makeup throughout the day and assist you with keeping your makeup fresh all day long. Here’s a full face soft glam tutorial for women of color. Do you have an upcoming wedding? What products are you using to achieve your perfect look?